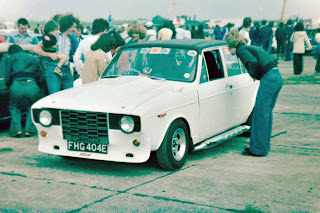 Very unique custom built Hillman Hunter from the good old days. This photo was taken at the Burtonwood Airbase in UK. These shots are amazing. How did you find them? can someone help me to sell it at the best price!? Please send me an email shahin@paykanhunter.com with description of your Paykan, and I will do my best to see if we can find a buyer for your car. Thanks!